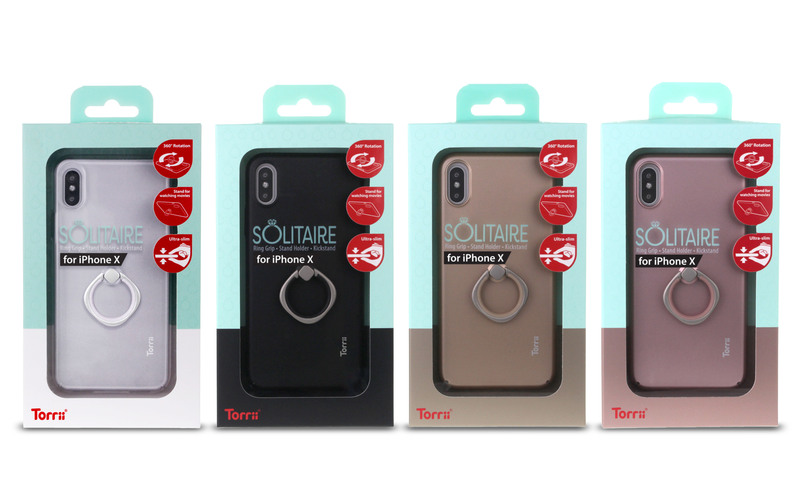 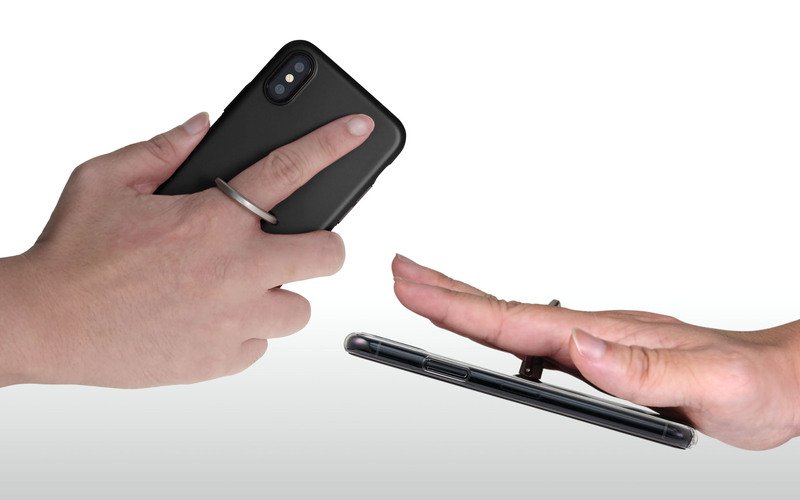 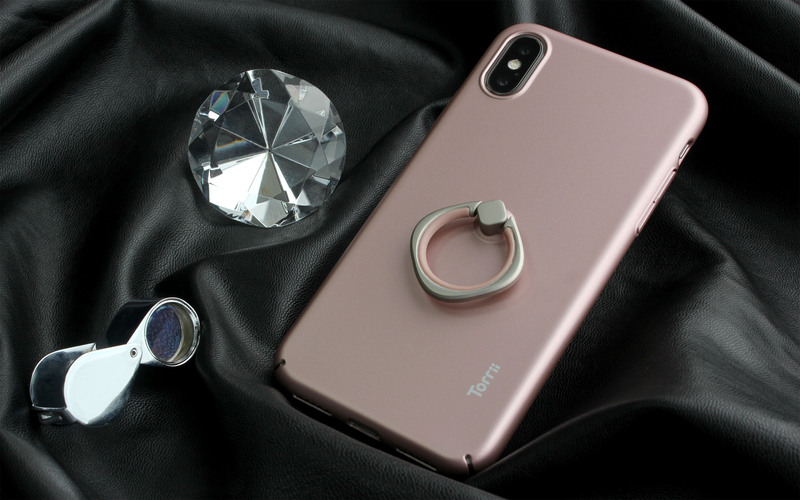 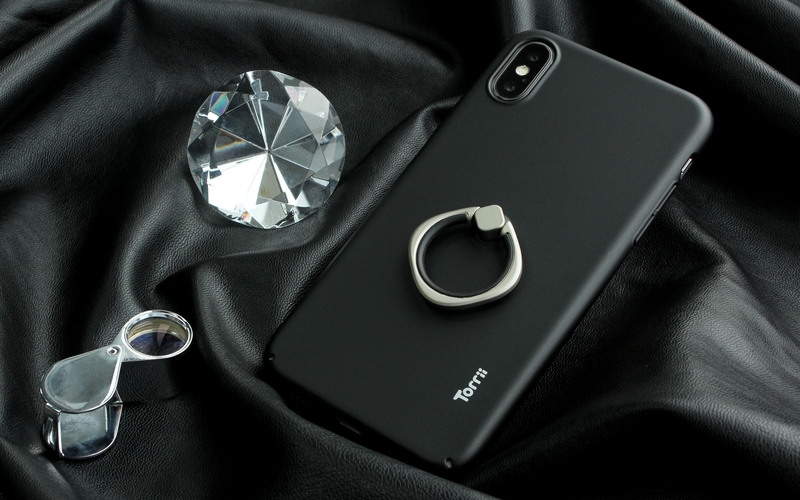 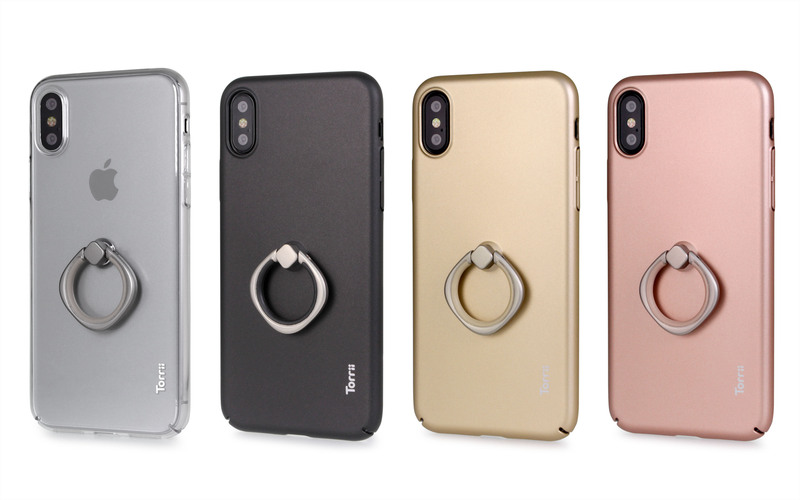 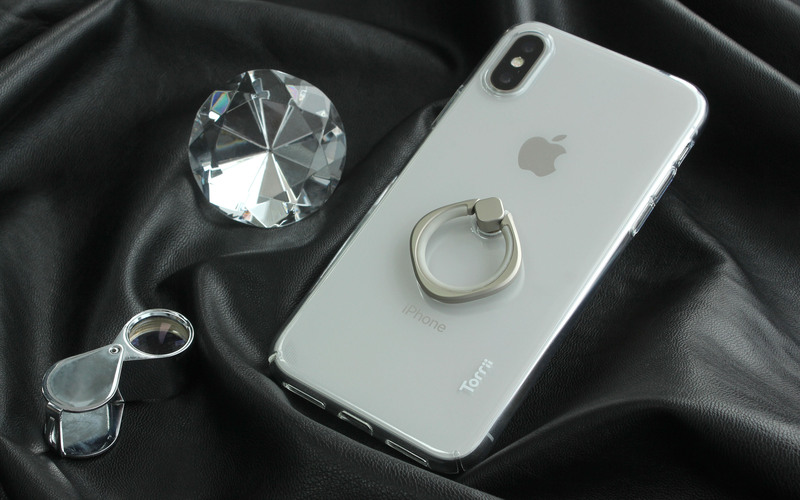 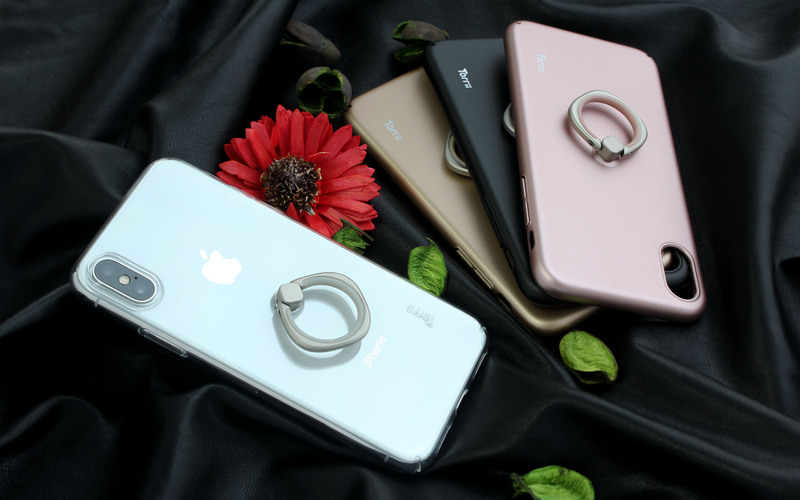 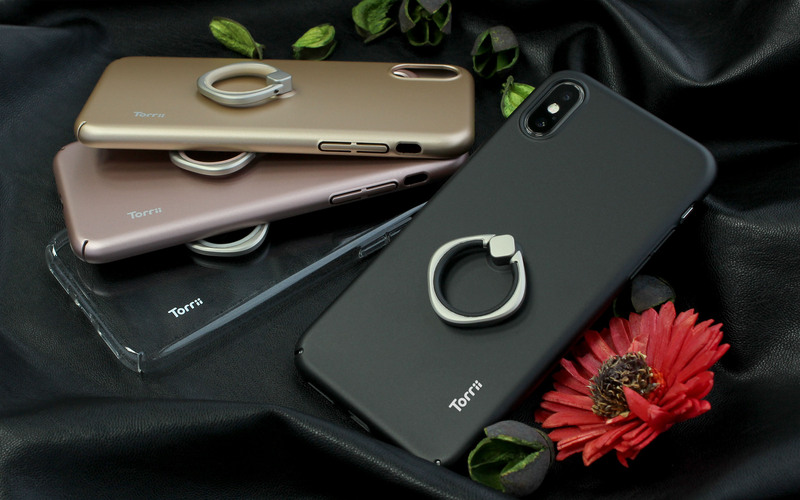 Integrated Ring Holder – 360˚ rotation and 180˚ swivel, providing finger grip for convenient use and also helps prevents accidental impact damage. 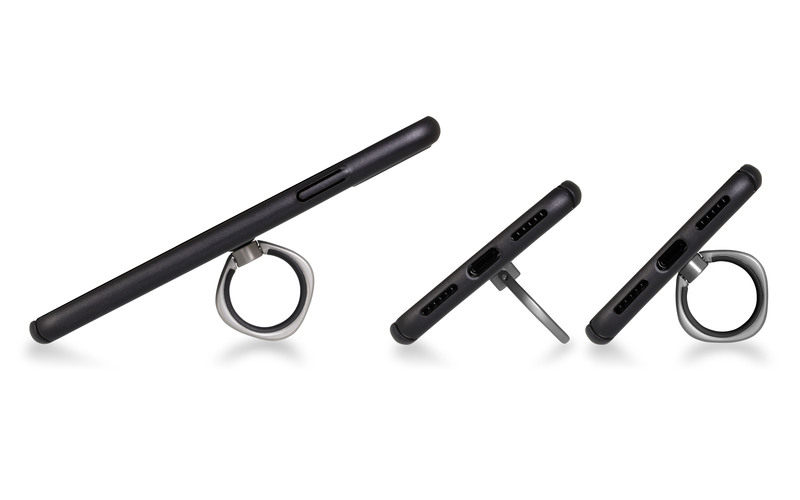 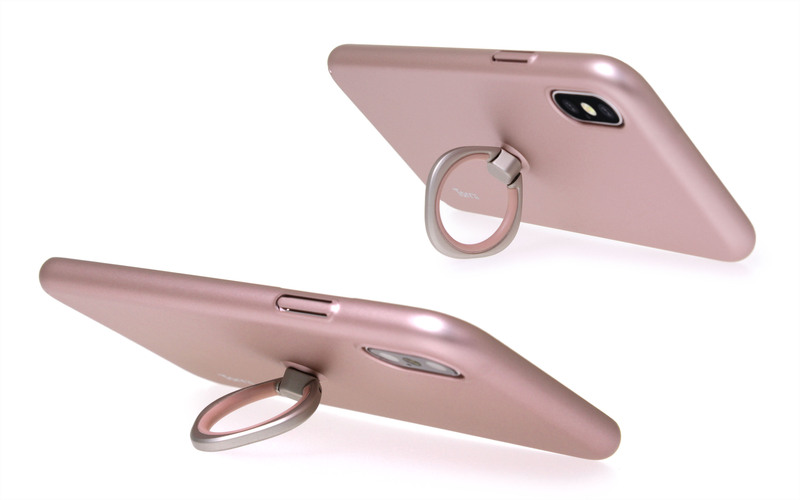 Multi-angle kickstand for horizontal or vertical hands-free viewing. 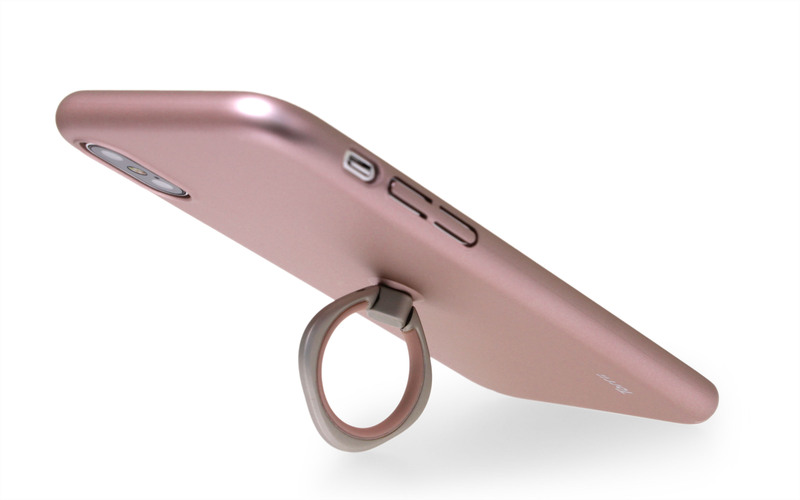 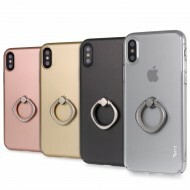 Features: Integrated Ring Holder – 360˚ rotation and 180˚ swivel, providing finger grip for conve..